Iceland is such a fascinating country that you should visit it at any time of the year. However, winters in Iceland are even more captivating in my opinion. The landscape is notably different, and there are several activities to do even if it's a bit chilly outside. Also, locals say that not many tourists visit Iceland during winter months, compared to the summer season. This translates into fewer crowds at Thingvellir, Vatnajökull, and more. Don't worry! Icelanders are used to the cold, so everything will work normally. Let me remind you that weather in Iceland may be hard to predict sometimes, so you should be ready for the unexpected. If you’re thinking of taking a winter trip to Iceland, here are some of the most frequently asked questions by our readers. What should I pack for my trip to Iceland? Make sure you pack plenty of warm, breathable layers, boots, and a coat or parka and you will be ready to go. Waterproof footwear and clothes, wool items, etc. will definitely come in handy during your visit to Iceland. You will not want to have bulky clothing for a long hike or trek, so having a small backpack with you is also a great tip. There are a few places you could stop on the road to change, such as petrol stations, public bathrooms, and campsites. As you may already know, weather changes very quickly, so it’s better to be prepared for everything. Is it dangerous to drive in winter? You can expect snowy and icy roads that will require you to be extra careful if you are planning to rent a car for your trip. Winter driving may be quite a challenging scenario for inexperienced drivers due to the snow and heavy winds. My suggestion is to always to be alert to any changes in weather conditions (www.road.is) before driving. There are also scheduled bus services and guided tours if you don’t feel like driving! What are the most recommended activities to do in winter? If this is your first time in Iceland, I would suggest booking a guided tour if possible. The majority of them do not require booking in advance There are a few agencies that offer day tours from downtown Reykjavik. They will even come to pick you directly from your accommodation door. During winter, you will hopefully get a chance to spot the famous Northern Lights or go on an excursion. Also, for the more adventuresome, there is glacier hiking in places like Skaftafell and Langjökull. Ice cave tours are available as well. 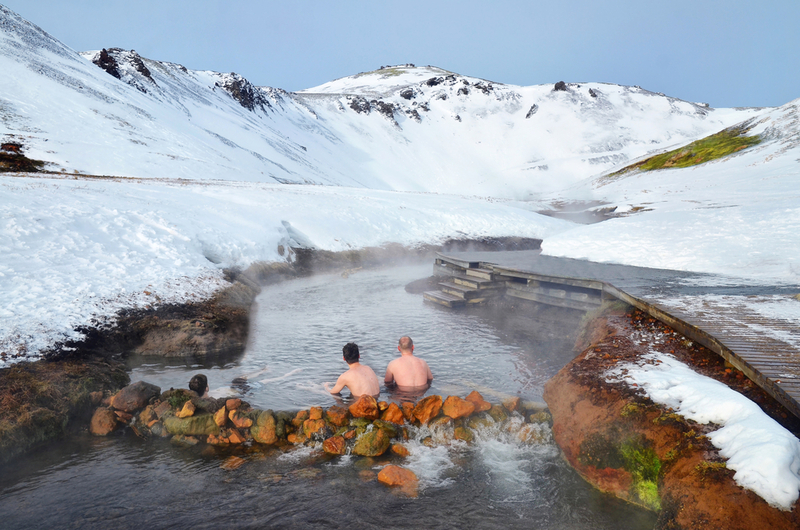 You might also enjoy taking a dip in one of the countless public pools in Iceland for a relaxing warm soak during your stay. Where should I stay while in Iceland? There are many hotels and hostels where you can stay while in Iceland. Occupancy is low at this time of year, so you’ll find lots of availability and great deals. Most tourists prefer to stay downtown to enjoy the sights the city has to offer. You will find many cafés, restaurants, and shops that are easy to find just by walking a few blocks. Some people choose to stay in guesthouses, usually located on the outskirts of the city or in rural areas. These tend to be cheaper than other accommodations in Iceland, which is essential if you are trying to watch your budget. Rural, less populated areas are the best places to spot the Northern lights. They usually appear in starless nights and where there is low artificial lighting and therefore less light pollution to interfere with viewing. 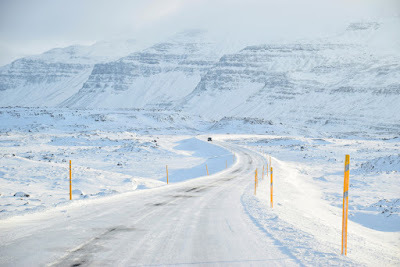 What is the best way to explore Iceland in winter? 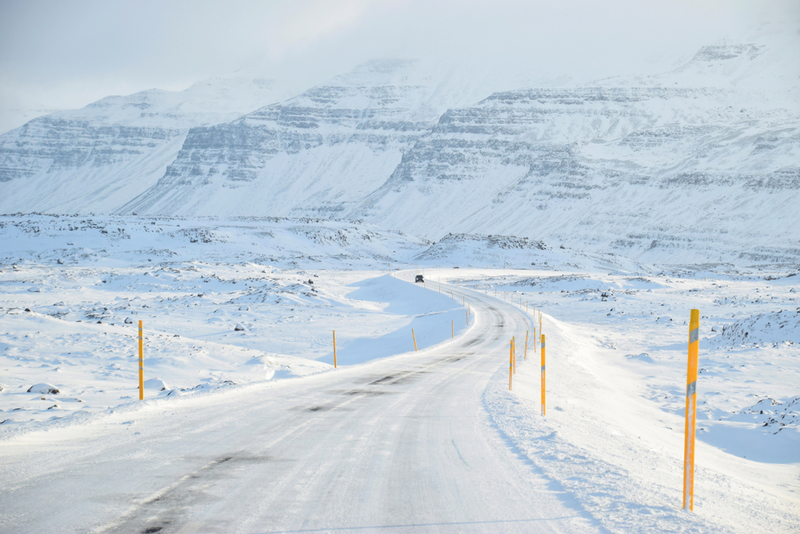 One of the most popular ways to get to know Iceland is by driving The Golden Circle route. It has about 300 kilometers (186 miles), and it will lead you to the best attractions on the island. Start at Þingvellir National Park where you can amaze yourself with the rift valley that shows how the tectonic plates meet. Then, you will see two incredible geysers (Strokkur and Geysir) that can reach up to 30 meters (98 feet) high. This is one of a lifetime spectacle to watch. Along the way, you will find what Iceland is famous for, the waterfalls. 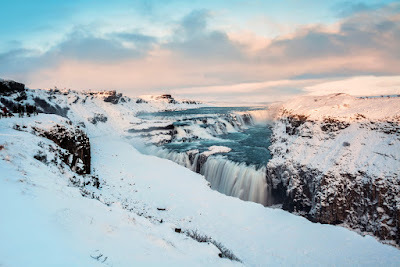 The most impressive one is Gullfoss due to its awe-inspiring power and its fantastic scenery. Then, you will find your way back to Reykjavik surrounded by cozy houses and small villages like Stokkseyri. Before you leave Iceland, you should stop by at one of the most popular destinations in the country: the Blue Lagoon. This is a place like no other as it combines the amenities of a world-class spa with the uniqueness of Icelandic landscape. It’s located in the middle of a lava field, so you’ll discover quite a remarkable experience you must enjoy before catching your flight home. The Blue Lagoon is just a 25-minute drive from KEF International Airport, so you could easily enjoy a relaxing dip in this world-famous geothermal pool before you leave the country. I genuinely hope you have found these highlights interesting if you are thinking about taking an Iceland road trip in winter. There are several activities to partake in; you only need to come prepared and ready to immerse into the local traditions. Remember to choose local businesses and guides whenever possible as it will help boost tourism in Iceland. Always remember to stay safe during your visit and to follow the recommendations from locals as winter may be harsh sometimes. Awesome and interesting article. i really love this photos of iceland... great thing you have always share with us. just continue composing this kind of post.